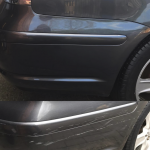 Dent-Alert offers thorough car body repairs in Leicester no matter the extent. 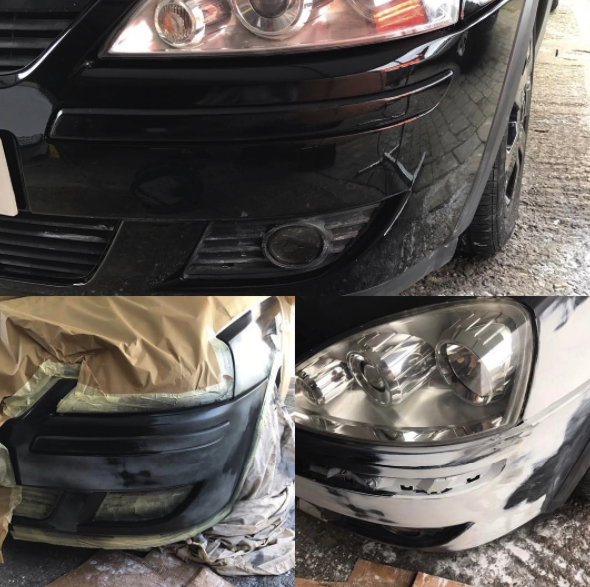 Whether there are minor scuffs and scratches to extensive work due to an accident, you can rely on us to complete the task to a high level of standard. 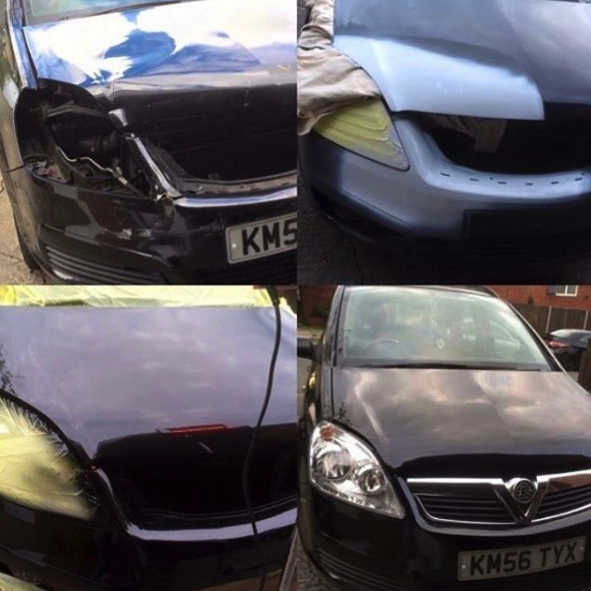 Our team have over 20 years of experience repairing cars of all models, modern and classic. 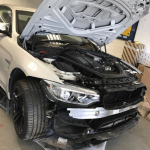 We take great pride in completing every repair to the best of our ability and have confidence in our skills and experience; so much so, that we offer a lifetime free repairs warranty all of our customers. So, in the rare occasion if something goes wrong with work our team has completed or it is not done to perfection, then we are more than happy to redo the work for you completely free. 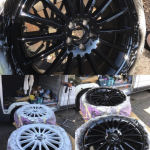 Our friendly and professional team are able to remove dents, respray car paint, refurbish your alloys and so much more. 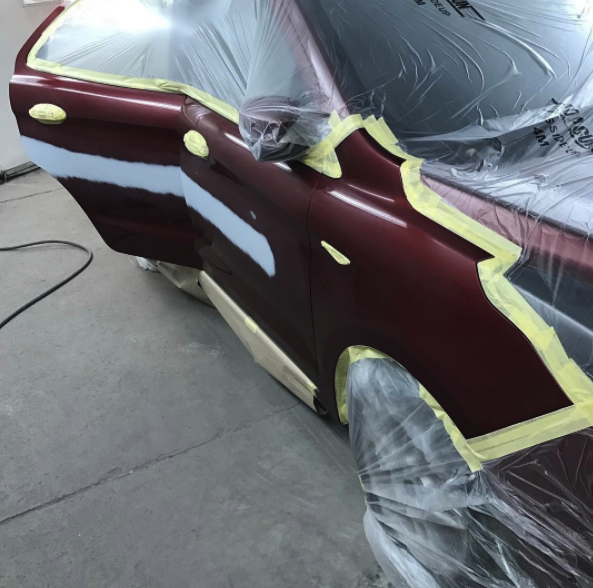 You never have to look further than Dent-Alert for all of your car repair needs, we are passionate and dedicated to being the best in both onsite and mobile car repairs. 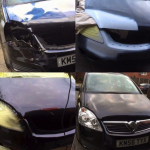 Dent Alert are not restricted to only providing their services in the workshop. 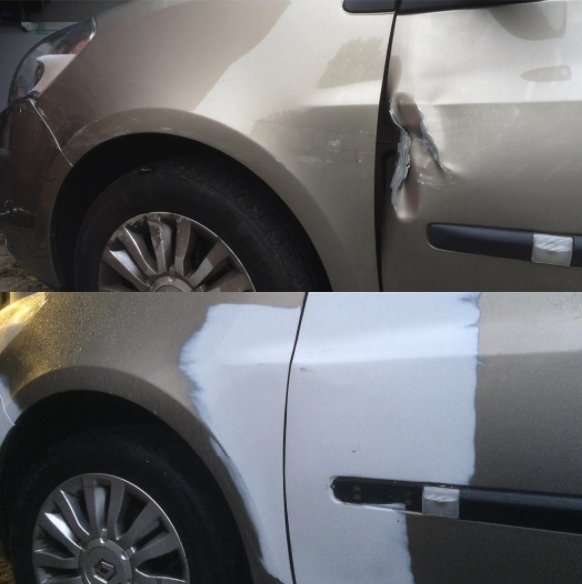 We also offer mobile repairs where we come to a location that is appropriate for you. 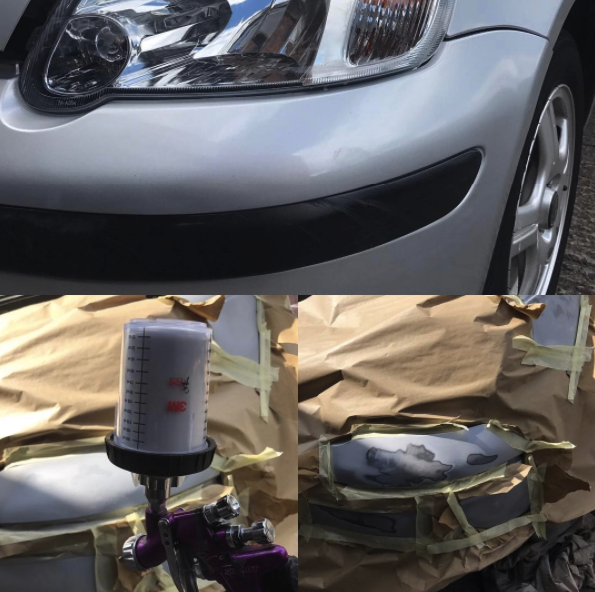 Whether it is to your home, workplace, or even in a car park, wherever you feel is comfortable and convenient, our team can come to you and complete the job to the same standard we would do in our workshop. We will come at a time suitable for you and your schedule, catering to any specific needs and requirements. 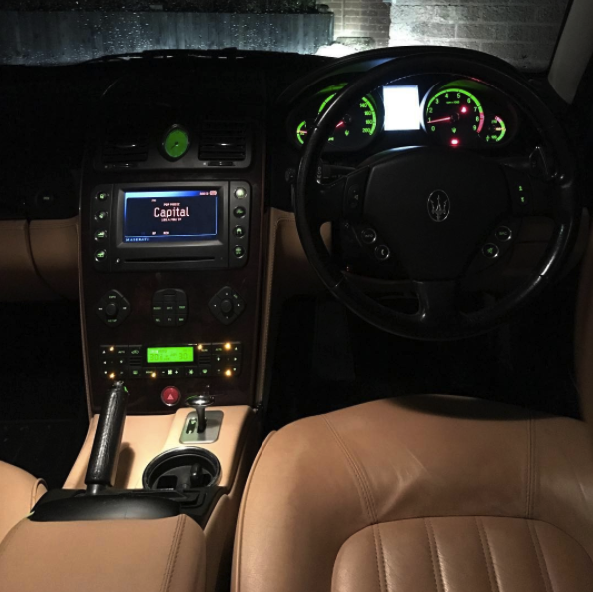 You can continue with your normal day knowing your car is in the safe hands of professionals. 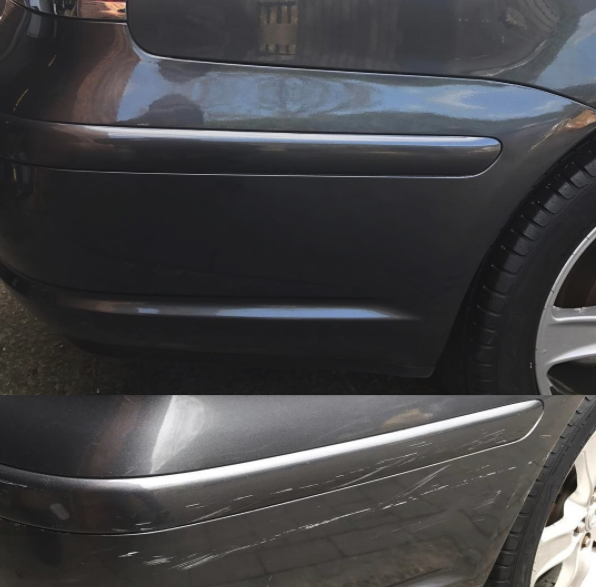 If you call us to your home or work, we promise to not make too much mess and clean up after ourselves to save you the hassle. We aim to complete all of our repairs in short timescales as we know that car is a vital need in your daily life. 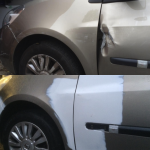 Free Quotations – You won’t have any nasty surprises as we offer free quotations for all of the services. By giving us a call or bringing your car into our workshop we can provide you with reasonable and competitive prices across Leicester. 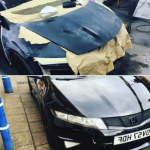 We can answer any questions you may have and take you through the process we would choose so you are kept in the loop. 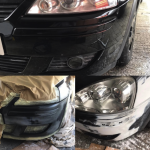 Insurance Work Undertaken – If you have had an accident and choose to claim through your insurance company, Dent-Alert are able to undertake work from any insurance company and liaise with them to make sure your repairs are authorised and repaired swiftly to their standards. Trained Professional Staff – We have been in the automotive sector for over 20 years and hope to continue to provide our services for many years to come. All of our staff have been trained extensively to ensure they have the skills and knowledge to complete any car body repairs, motor dent removals, car alloy wheel refurbishment, car spray painting, vehicle scratch removal effectively and efficiently.